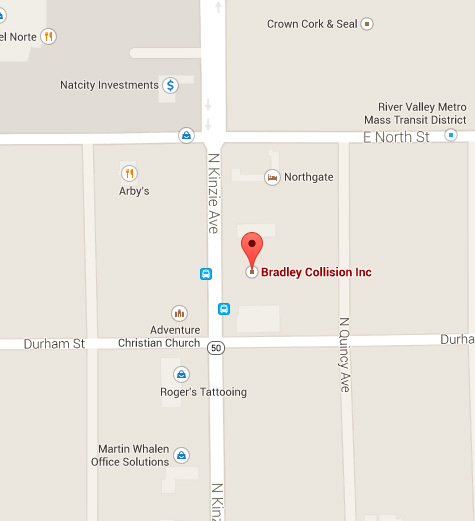 Bradley Collision Inc. is a quality automotive repair center providing thorough, state-of-the-art auto body collision repair. We are conveniently located at 242 North Kinzie (route 50) in Bradley, IL. With over 30 years of experience, Bradley Collision works with most insurance companies and will assist you in the handling of your claim big or small. We employ specially trained shop technicians and use computerized color mixing systems for expert color matches every time. 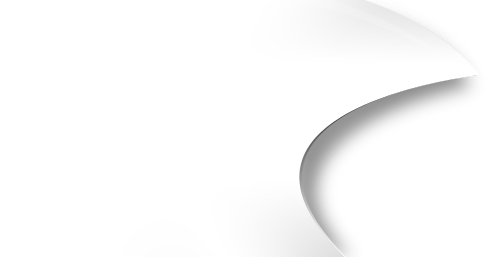 Whether you need advanced collision repair or a simple paintless dent repair, you can trust Bradley Collision’s team to treat both you and your vehicle with well-deserved respect. For more information or to schedule an estimate, call us at (815) 932-0301.